Features one double bedroom, a large bathroom and open plan kitchen/living area. Wood burning stove. 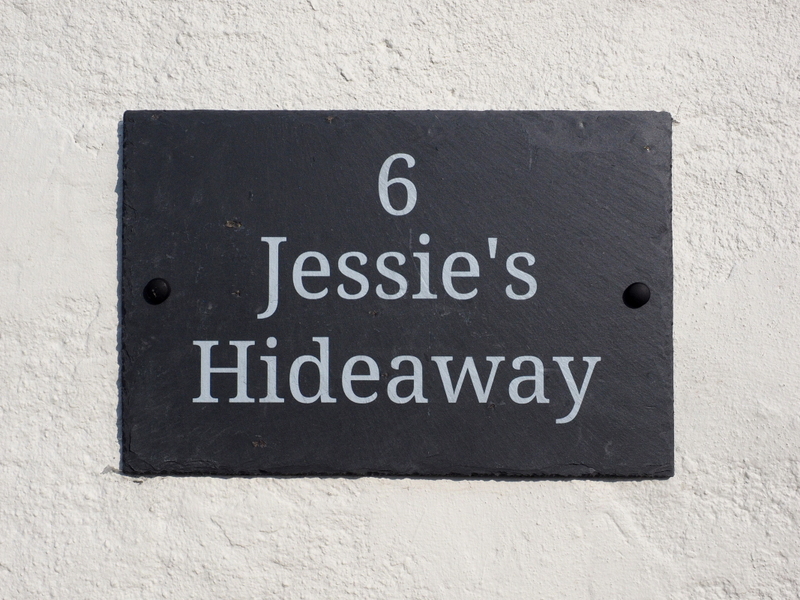 Jessie’s Hideaway is a pretty highland cottage that sits in the grounds of the historic Monkstadt House, surrounded by rolling green fields with a backdrop of outstanding sea views over to the outer isles. 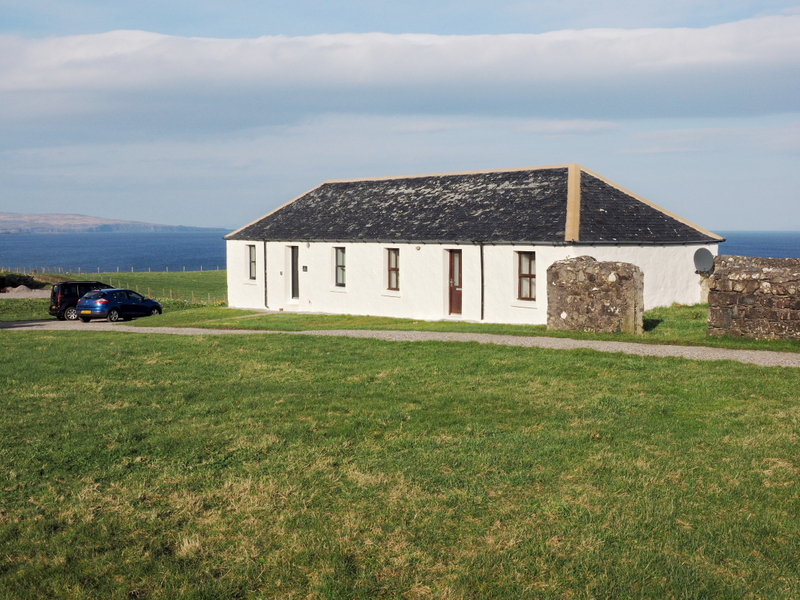 Monkstadt House sits at the end of a quiet Skye road on the stunning Trotternish Peninsula in the North of the island. Monkstadt House has a rich history, was once the seat of the Clan MacDonald and has strong links to Bonnie Prince Charlie. Read more about Monkstadt House here. This is a cosy, comfortable space that has been completely refurbished with a modern open plan kitchen, living area with wood burning stove, a luxurious bathroom and double bedroom. There is plenty of free parking and WiFi.